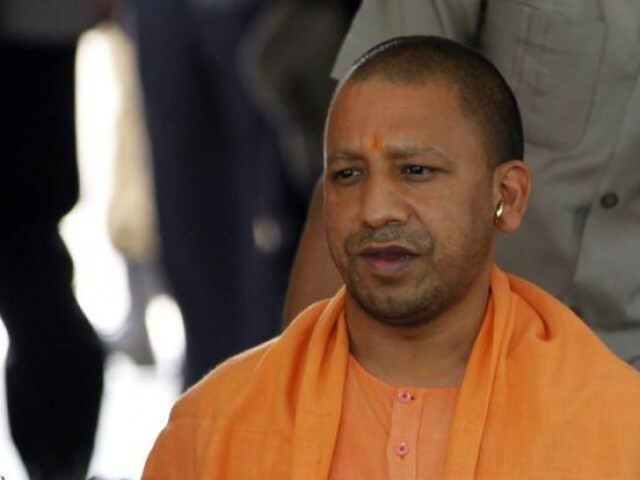 Following the Bharatiya Janata Party’s (BJP) victory in India’s Uttar Pradesh Assembly elections, the far-right group has announced its chief minister – Yogi Adityanath. A far-right-wing politician, Aditayanath is the head of Gorakhnath temple in Gorakhpur and is quite notorious for his extreme views against minorities in India, especially Muslims. His nomination as the CM of UP has put the Muslims of the province in a very vulnerable position with some worrying about communal harmony under his rule.